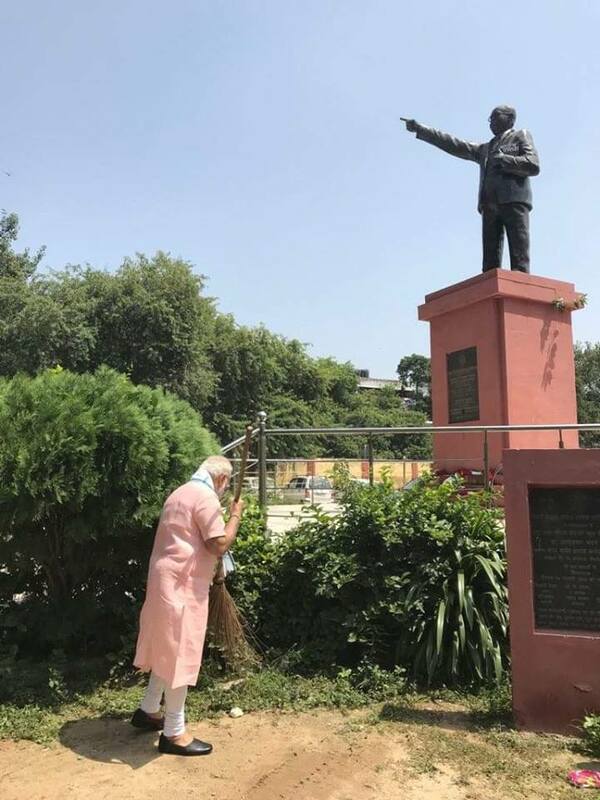 PM Narendra Modi offering Shramdaan as part of #SwachhataHiSeva movement at the Baba Sahib Ambedkar Secondary School in Paharganj, Delhi. 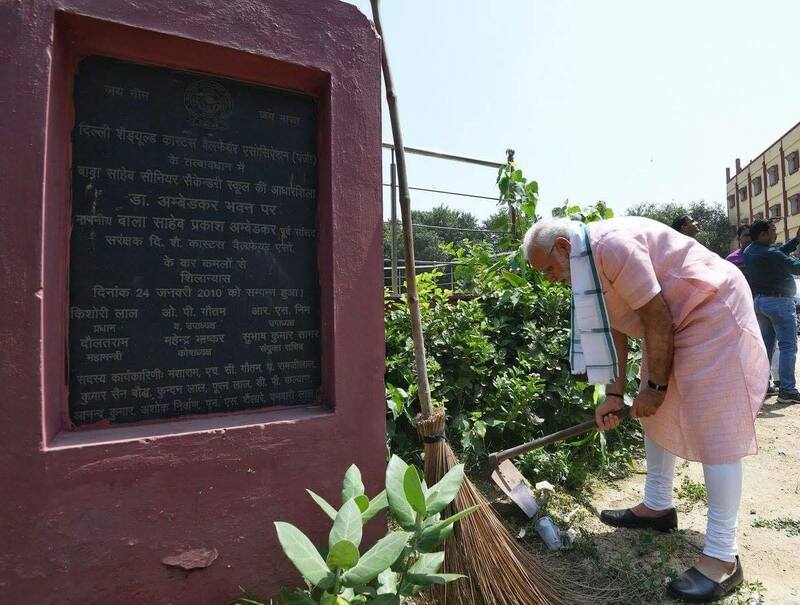 PM Narendra Modi offering Shramdaan as part of #SwachhataHiSevamovement at the Baba Sahib Ambedkar Secondary School in Paharganj, Delhi. ← రైతులు పండించిన పంటలకు సరైన మద్దతు ధర అందించడం కోసం చారిత్రాత్మక పథకాన్ని అమలు చేయనున్న మోదీ ప్రభుత్వం.